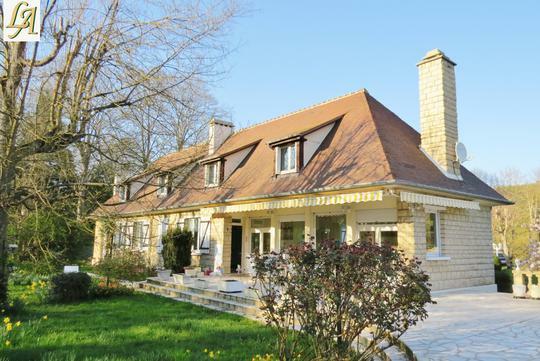 Welcome to Le Figaro Properties, your top choice for luxury houses for sale in Normandy. 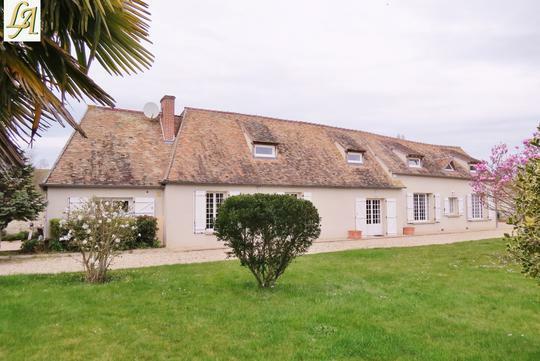 Here you will find the best selection of superb Norman style houses for sale in the heart of Normandy countryside or close to the landing beaches of Normandy. 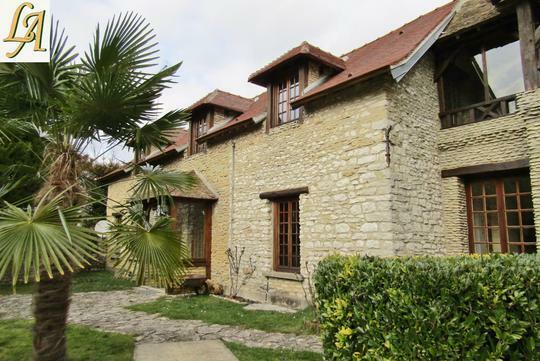 Use our house search features to help you find your ideal house for sale in Normandy.